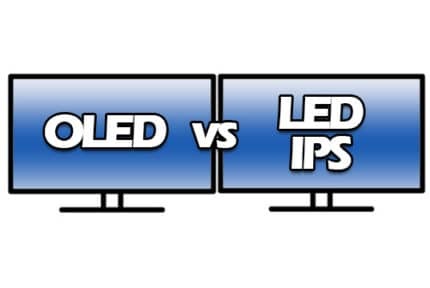 PLS vs IPS – Which Panel Type Should I Choose? A PLS (Plane to Line Switching) panel is very similar to an IPS (In-Plane Switching) panel, but with some additional minor advantages. PLS is basically Samsung’s improved version of IPS. Although the fundamental principles behind each of these panel technologies are very similar, there are some small benefits of having a PLS monitor. PLS stands for Plane to Line Switching and is produced by Samsung, who claims that a PLS panel offers 10% more brightness, better viewing angles, lower production costs (about 15%), better image quality and the possibility of having flexible panels. Of course, a more expensive higher-end IPS panel will have a better image quality than a cheaper PLS panel, and vice versa. There are several other variations of the IPS panel including AU Optronics‘ AHVA (Advanced Hyper-Viewing Angle) panels. AHVA panels are faster than IPS panels but at the cost of a little color quality, and they are usually found in gaming monitors. LG also has improved IPS panels dubbed as AH-IPS and Nano IPS. Moreover, Samsung’s technology is also referred to as Super PLS. These small differences between IPS vs PLS vs AHVA are not very noticeable unless you’re a professional photographer/designer. 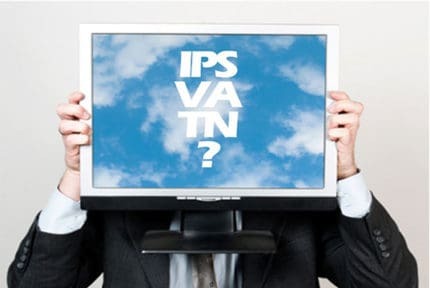 In reality, most people don’t differentiate between IPS, AHVA, and PLS since they are pretty much alike which is why they are categorized under a single entity and simply called ‘IPS’. Overall, whether a monitor has an IPS, PLS, or AHVA panel shouldn’t be the deciding factor when looking for a new display. 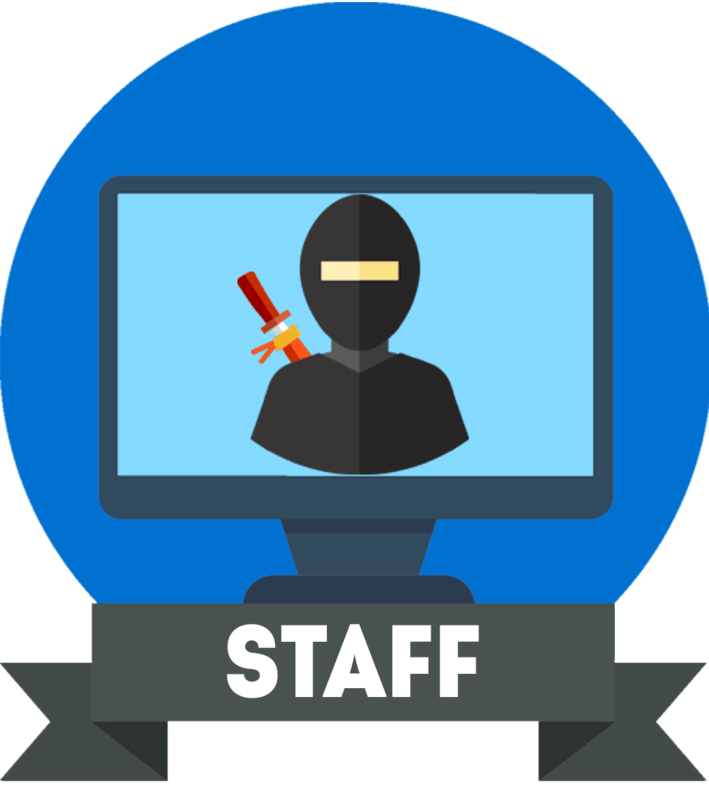 You should instead check each monitor’s color gamut, brightness, response time, and other specs to determine which monitor’s panel is better. IPS vs OLED - Which Panel Type Should I Choose?